Geeks Rising is a podcast network that exists to help you become a better creator, and explore your passions. The podcasts on this network focus on topics such as tech/creator news analysis, mindfulness & well-being, pop-culture analysis, creator interviews, and more. Join Bandrew Scott every Sunday evening as he analyzes the weeks technology and social media news to determine how it affects you as a content creator. Additionally, Bandrew shares tales and insights into creating content for the Podcastage YouTube Channel which has over 90,000 subscribers and 17 million views. Join hosts Malcolm, Zach and Logan as they deep dive into movie franchises and other pop culture media and try to distill what gives some of the largest Films, TV and media so much power. We discuss story, style and all the things that may or may not work in our favorite content. Weekly episodes covering film series and more! Embark on a journey to reconnect with nature and re-sync yourself to the world around you. Tune in for insights into life off-grid. Re-discover what Lights You Up and Let the Light In so that you can Shine Bright! Life is beautiful; Enjoy its beauty and be [em]powered by nature. PowEp028 - Stargazing, Internet Outages and micro-grids. In this episode I share some highlights from my recent experiences stargazing at night. I ask questions about the importance of being connected to the internet, and recap the orchard and my experience with growing vegetables. Then close the episode with an article I found interesting about an off-grid micro-grid in Western Australia. 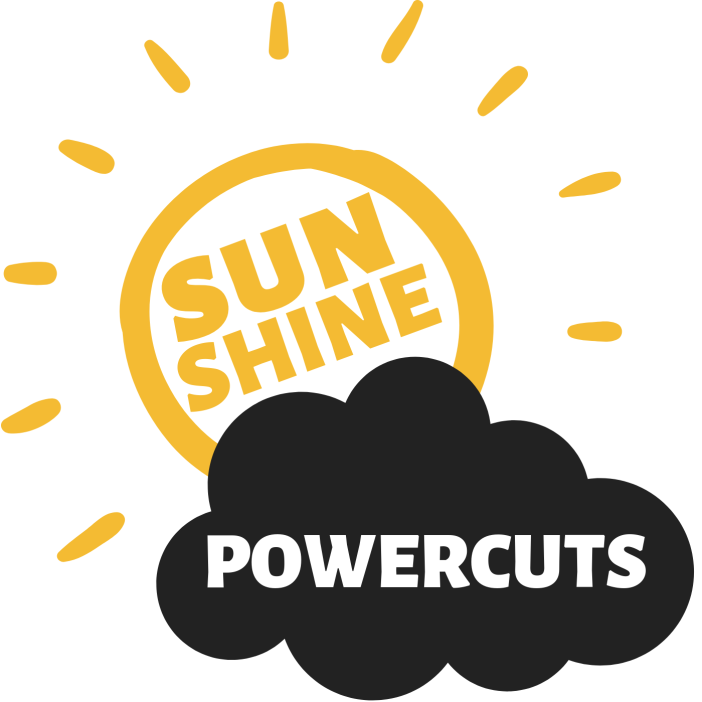 SunEp028 - Connections: Sunshine, Powercuts, Summits. The 60th episode of the podcast and the theme of connections that is at the heart of everything. Then I share updates on the good weather for solar power and making hay (albeit too much hay). With March approaching it also brings the Golden Shears and I refer back to the NZ film that released in 2018: She Shears. The highlight would be the story about Gas Hotwater, and then I share two articles: One about the natural hazard of dust, and the other about Nissan re-purposing EV batteries for Glamping. SunEp027 - Music By Nature. Linked to SunEp003 and PowEp026. "The earth has music for those who listen" - Shakespeare. Take notice and listen.